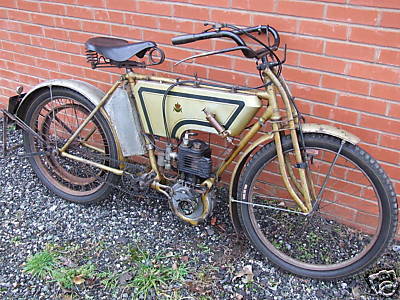 Rex began production in Birmingham in 1899 as motorcar and forecar manufacturers. 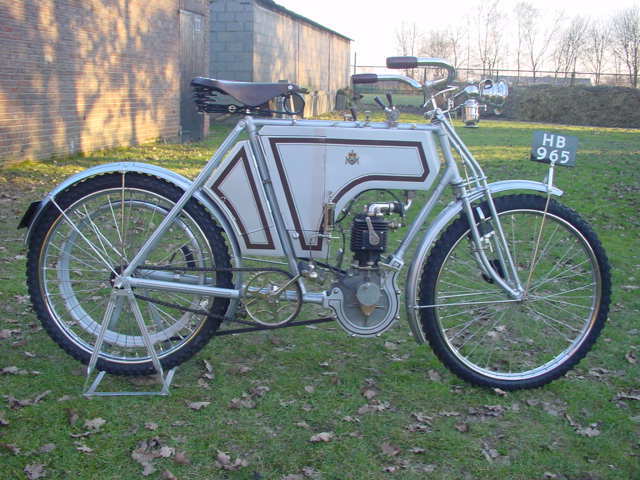 A move to Coventry in 1900 saw the factory breaking new ground by exhibiting and proving a motorcycle at the Crystal Palace Show when their machine was the only one capable of climbing a nearby hill without pedal asistance. 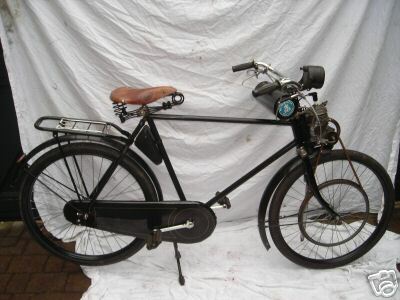 Following this formula and aided by a thorough advertising campaign the company continued to actively promote their products by, on one occassion, completing a record breaking Land's End to John O'Groats run in 1904. 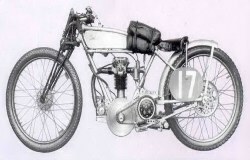 In 1907 an advertisement in Motor Cycle lamented the end of the King of the Hill Climbing. In fact, this was an attempt by Rex to clear out old stock before the arrival of a new model, but it shows that the marque was already noted for sporting prowess. 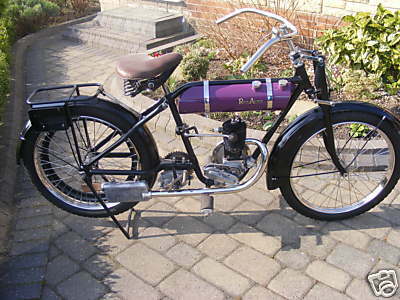 It also made the cheapest twin-cylinder motorcycle and continued to be successful until it was taken over by a sidecar maker in 1932. 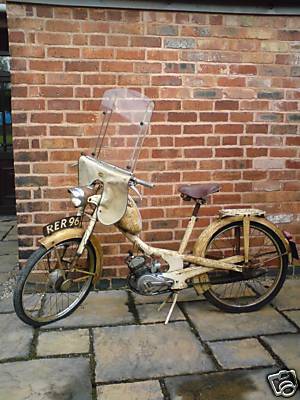 I 1951 Oliver Langton, world famous speedway rider, purchase this Beehive model Rex Acme from Freddie Frith. 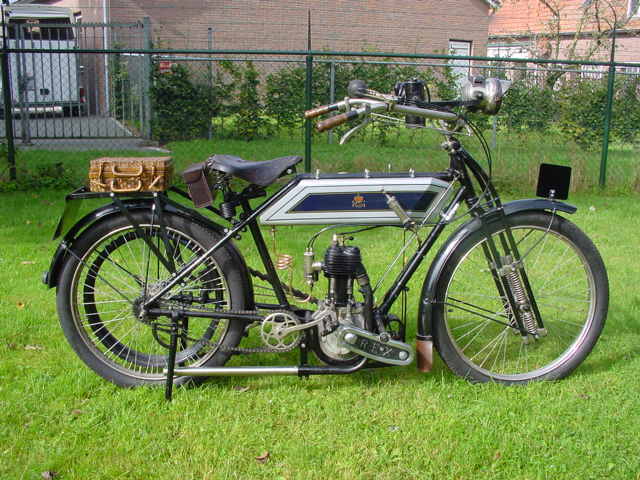 1908 Rex Tourist, 498cc In 1908 the well-tried 3 ½ HP single could be had in three modes, Tourist with direct belt drive, De Luxe with Roc clutch only, or with clutch and two-speed gear. All machines had Bosch magnetos and dropped top tube frames, a feature that most other makes adopted only some 4 or 5 years later. 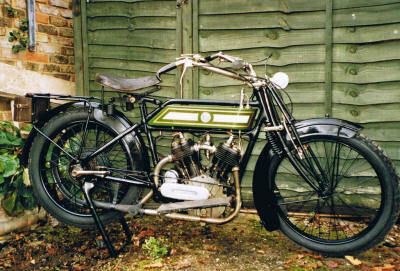 1923 Rex Acme Minor 170cc. 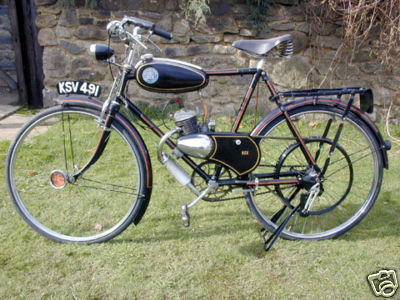 In Great Britain in the 1950's, the Rex was sold under license as the Cyclaid, a cycle-attachment engine that mounted over the rear wheel instead of the front. 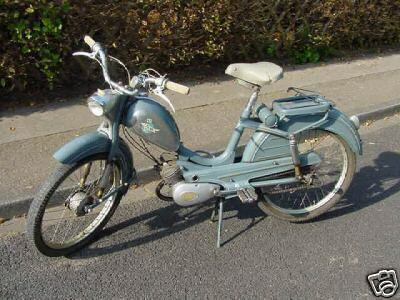 1952 Rex Rex moped, single cylinder, 49cc black, made in Germany, engine no, 201496. 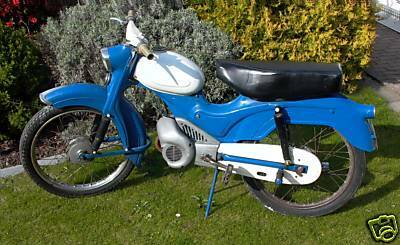 1954 Rex Cyclemotor This rare 1954 Rex cyclemotor has been completely restored. 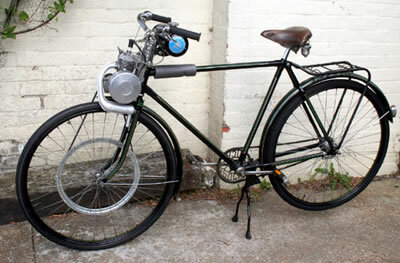 It is fitted to a restored German Hercules cycle.